As we slowly but surely enter into the 2017 freestyle scooter season, there will be a ton of brand new, and revamped Lucky Scooters products that will be making waves in the freestyle scooter industry at large. Among the many products, we, of course, have all of our very beautiful, premium quality complete pro scooters, along with all of the individual components that are combined to create our lovely completes. 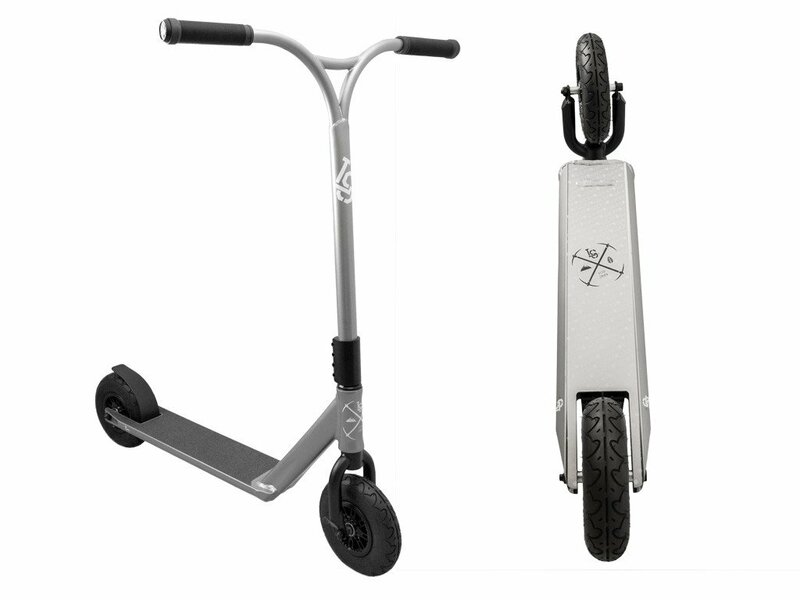 However, the one Lucky Scooters product that usually somehow manages to slip under everyone’s radar is our Dirt Scooters. Although Dirt Scooter riding may technically be considered by the vast majority of freestyle scooter riders to be a different sport entirely, we at Lucky Scooters firmly believe that they are a fun and unique way to mix things up a little bit, which is why we have put so much time and effort into the development of our 2017 Dirt Scooters. Not only has our Lucky Warthog Dirt Scooter been completely revamped with a new color way, and specifications, but also, on top of that, we have decided to design and manufacture an entirely new Dirt Scooter to add to our 2017 product line up. 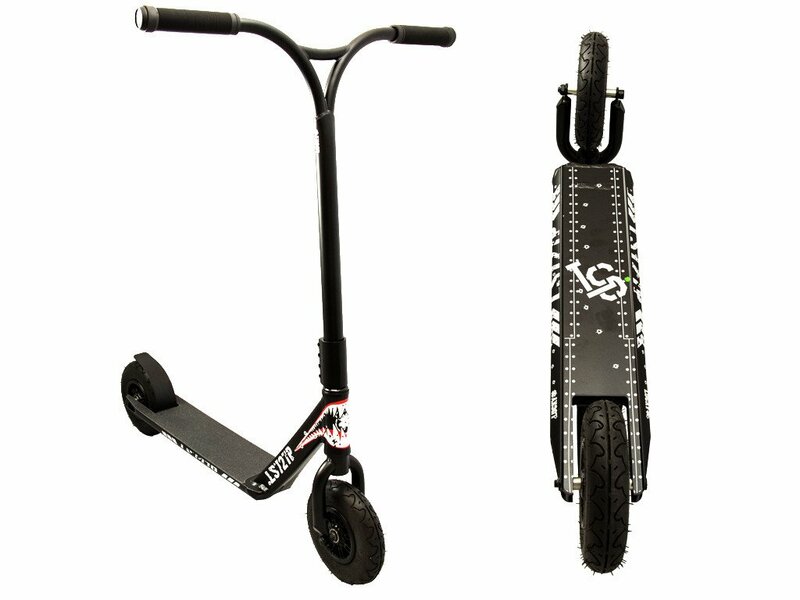 The Jusin Bogle Signature Dirt Scooter comes equipped with all of the same great components and specifications that the Lucky Warthog does, except it comes in its own unique color way. To get a better understanding of all of the specifications that these bad boys come equipped with, be sure to refer to the very detailed list of specifications provided below. 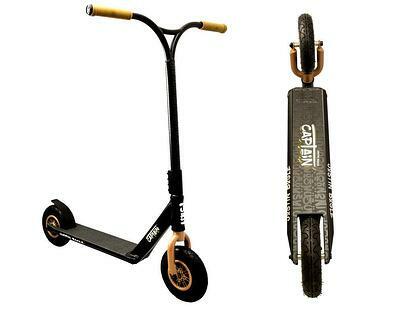 As you can clearly tell based upon the very detailed list of specifications provided above, the Warthog and Justin Bogle Signature Dirt Scooters have a whole lot more to offer than just your run of the mill dirt scooter experience. We have strategically utilized the years of experience that our very talented team of freestyle scooter riders have under their belts to design and manufacture a line of Dirt Scooters that is guaranteed to satisfy every single aching desire that you could possibly have. If you don’t want to take our word for it than pick one up and decide for yourself. The 2017 Lucky Warthog and Justin Bogle Signature Dirt Scooters will be available at Lucky Scooters in a matter of no time, so stay tuned for their official release. The Warthog will be available at the very low price of just $269.95, while the Justin Bogle Signature Dirt Scooter will be $279.95. 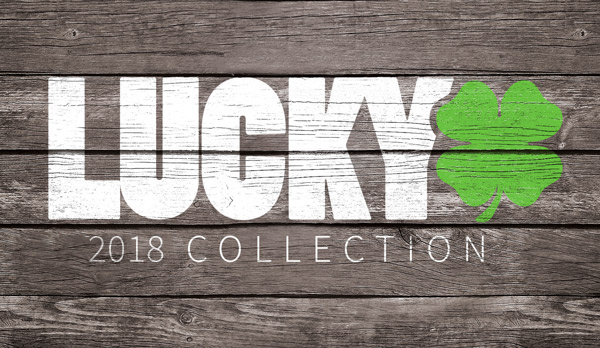 Also, be sure to stay tuned right here at the Lucky Scooters blog for more product information and updates just like this article, along with any and all other future Lucky Scooters related news, content, and updates. Purchase a 2017 dirt scooter HERE!